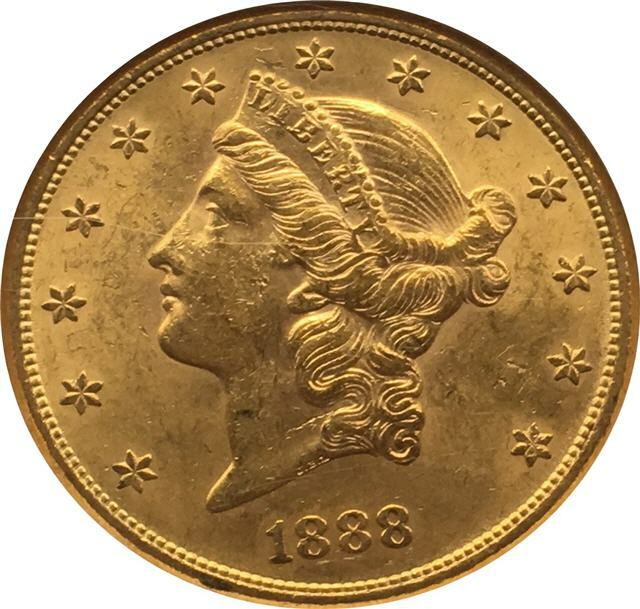 The Gold Double Eagle coin is an American Gold bullion coin that was minted between 1849 and 1933. 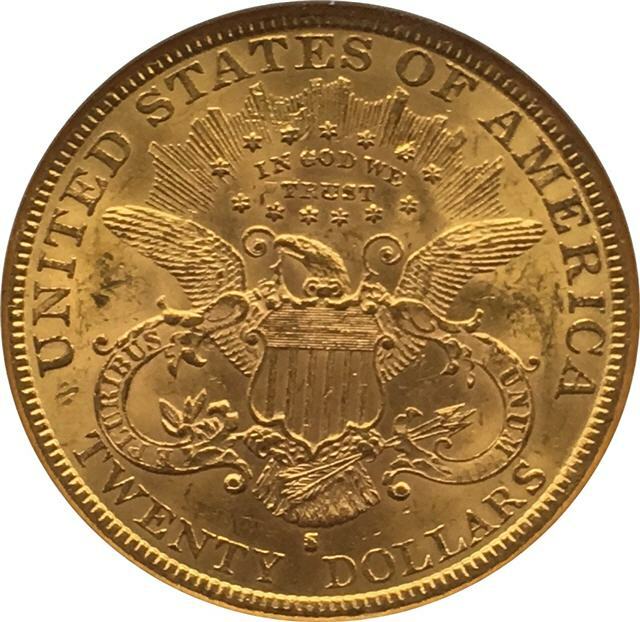 The coin got its name as the original Gold Eagle (which has been minted from 1795) was denominated $10, and as this coin is denominated $20 then it is effectively a double Eagle. The Double Eagle is made from 90% gold (0.900 or 21.6 carat) , the rest being 10% copper alloy. 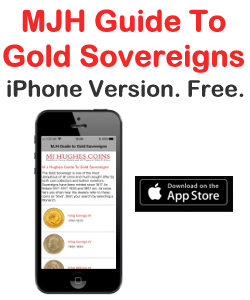 Total weight of 1.0750 troy ounces (33.4362 grams). 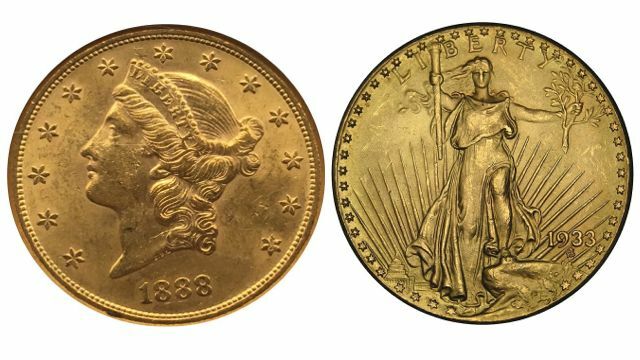 The first Double Eagle was minted in 1849 around the time of the California Gold Rush and the new denomination was due to the gold finds. Only two were made that year. One is in the Smithsonian Institution (National Numismatic Collection, Washington, DC), the other was given to the Treasury Secretary, William Meredith, but was subsequently sold and its current whereabouts is unknown. 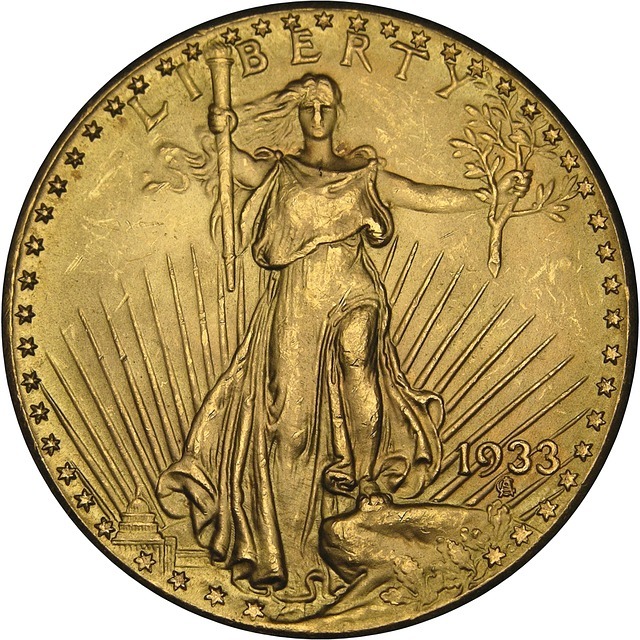 There are two main variations of the coin: the Liberty Head (1849–1907) and the Saint Gaudens‘ (1907–1933). The Liberty Head Double Eagle (also known as the Coronet Double Eagle) was made as a pattern in 1849 and was in full production from 1850 until 1907. It was designed by Mint of the United States Chief Engraver James B. Longacre. 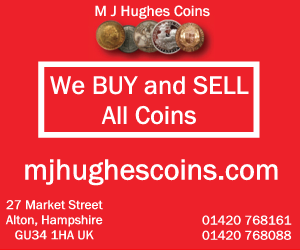 The coin was a big success and very popular with merchants and bankers. The motto in question was “In God We Trust” and the value was either spelled as ‘dollars’ or just ‘D’. The Saint-Gaudens is named after its legendary designer, the American sculptor Augustus Saint-Gaudens (1847-1907). The President himself, Theodore Roosevelt, a big fan of Saint-Gaudens, wanted to make the United States currency some of the most beautiful in the World. He got his wish. Augustus Saint-Gaudens did a extraordinary job of the design (both obverse and reverse) and wanted a high relief coin. which would require 11 strikes. The coin was so high that it would not stack on each other properly and had production problems so the mint insisted on a low-relief version which was eventually made with a single strike. Saint-Gaudens was in ill health and sadly died before the final coins were minted. The design was reused in 1986 on some other USA gold coins. The mint also made so high-relief coins in 2009 to acknowledge Saint-Gaudens original thoughts. Roosevelt though that putting the name of God on a coin which may be used for immoral purposes was wrong, but the American people wanted the ‘In God We Trust’ motto on the coin so Congress forced the change after only one year. Changes were also made when New Mexico and Arizona became states in 1912. The number of stars along the edge was also increased from 46 to 48. 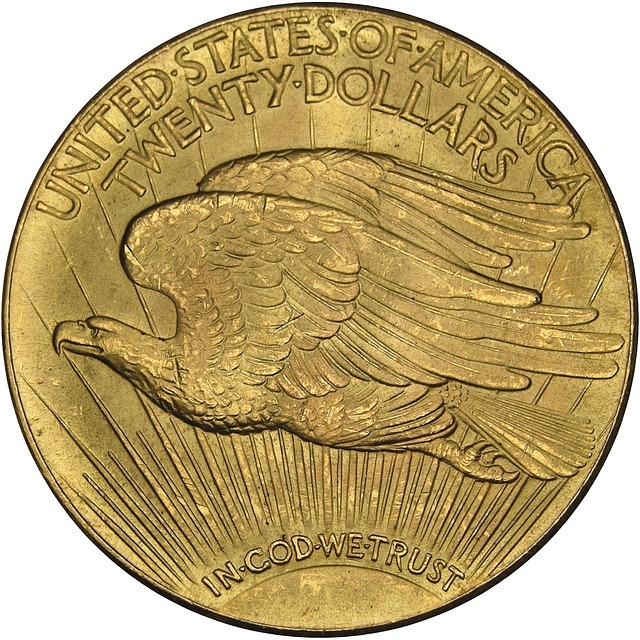 Despite 445,500 Saint-Gaudens Double Eagles being minted 1933 they were never used as currency. This was due to monetary problems caused by the Great Depression and when the new President, Franklin D Roosevelt took office, the New Deal to end the banking crisis meant that it was illegal for anyone to keep gold. All the coins were asked to be returned and melted into gold bars. Just two were spared. One went to the National Numismatic Collection and the second went to a private collection – it was sold in 2002 for $7,590,000. It was thought 20 others were stolen and the US Secret Service have recovered 19 of these; 9 were melted and 10 placed in Fort Knox. So the 1933 Double Eagle is one of the World’s rarest – and most expensive – coins. Maybe some more do exist, but the US Government will claim ownership so they are unlikely to come onto the open market.